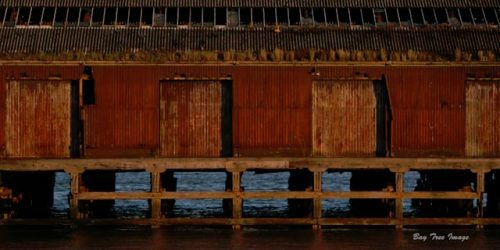 These Old Sheds where built in 1911 by The Hull & Barnsley Railway Company. Limited Edition, 20”x10” Print. 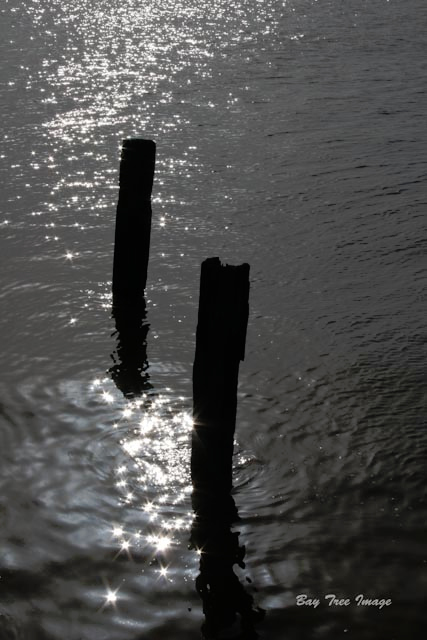 Sun reflecting through two posts in the River Humber. Limited Edition, 16"×24” Prints.